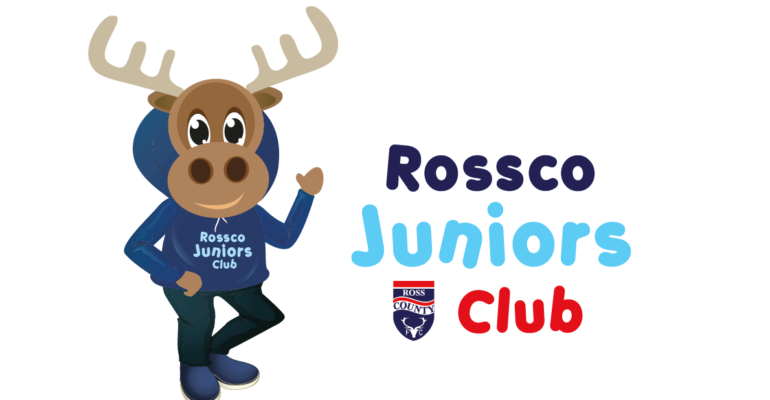 All new “Rossco Juniors Club” is coming to the Global Energy Stadium next season. We can’t wait to share the news with all of our Under 12 supporters. Keep a look out on our website and social media posts for all the latest information on this.